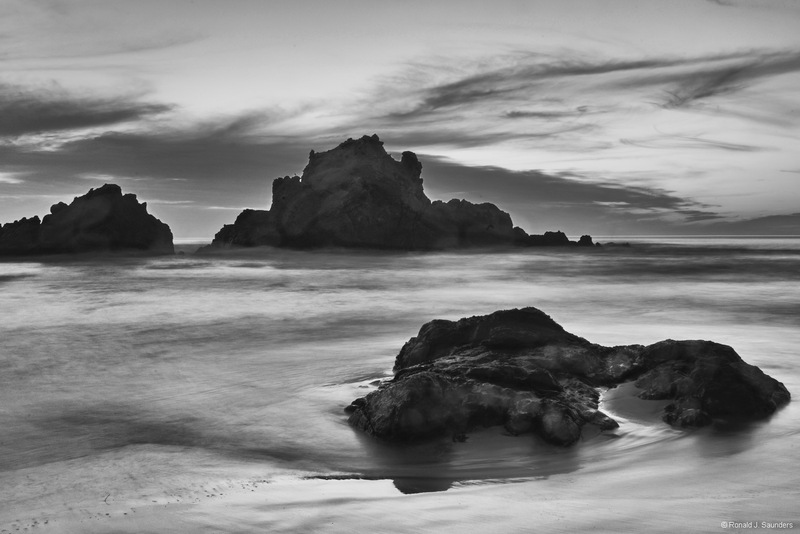 Pfeiffer Beach is wonderful place to visit that has everything you like about a beach consolidated at one location. While somewhat out of the way and a little hard to find it is well worth the trip just to relax and explore. Perhaps a pleasant image in addition! Photo © copyright by Ronald J. Saunders.